Gina Royal is the definition of average--a shy Midwestern housewife with a happy marriage and two adorable children. But when a car accident reveals her husband's secret life as a serial killer, she must remake herself as Gwen Proctor--the ultimate warrior mom. 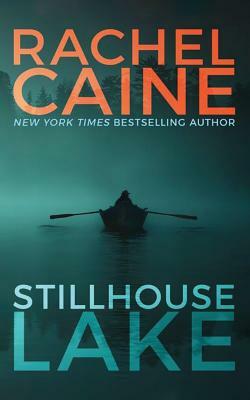 But just when she's starting to feel at ease in her new identity, a body turns up in the lake--and threatening letters start arriving from an all-too-familiar address. Gwen Proctor must keep friends close and enemies at bay to avoid being exposed--or watch her kids fall victim to a killer who takes pleasure in tormenting her. One thing is certain: she's learned how to fight evil. And she'll never stop.